Over 50 U.S. abortion clinics have shuttered or stopped providing abortions since 2010, when Republicans decided that barring low-income women from accessing reproductive health care was a top national priority. The Huffington Post's Laura Bassett surveyed state health departments, abortion clinics and local abortion-focused advocacy groups to bring us some hard data that confirms the obvious: anti-choicers who claim Targeted Regulation of Abortion Providers (TRAP) laws protect women really just want to protect fetuses. According to Bassett's research, at least 52 abortion providers across 26 states have shut down or ended their abortion services in the past three years. A number of other clinics are only open thanks to judges who temporarily blocked legislation that would likely force them to close. Nebraska and Massachusetts have each added one clinic since 2010; the other 22 states were unable to accurately count their clinics because of licensing protocol, but most of them haven't passed draconian anti-abortion laws since 2010, anyway. While some of the closures were due to unrelated factors, the states that have lost the most clinics over the past three years are the same ones that have seen draconian new abortion restrictions and the biggest cuts to family planning funding. In Texas, which has lost nine clinics, lawmakers have slashed family planning funding in the state budget, required abortion clinics to become ambulatory surgical centers and required abortion doctors to have admitting privileges at a local hospital. Arizona lawmakers passed similar legislation and pushed out a total of 12 providers; the state had 18 abortion clinics in 2010 and now has only six, according to NARAL Pro-Choice Arizona. TRAP laws, which force abortion clinics to undergo expensive and needless renovations (under the guise of "protecting women," of course), are bad enough, but it doesn't stop there: 24-hour waiting periods between consultation sessions and abortion procedures (required in 26 states) and expensive mandated ultrasounds make it even harder for women whose income is below the poverty line — that's about 42% of those who have abortions — to access care. "These restrictions have an uneven impact," said Elizabeth Nash, state issues manager at the Guttmacher Institute. "Women who have resources, have a car, have some money in the bank, can access childcare and take time off work can obtain an abortion, and women who are less well-off and don't have those kinds of resources are not able to access abortion services." For these women, there's one last hope: nonprofit organizations that help women who can't afford to take long trips and attend multiple clinic visits. 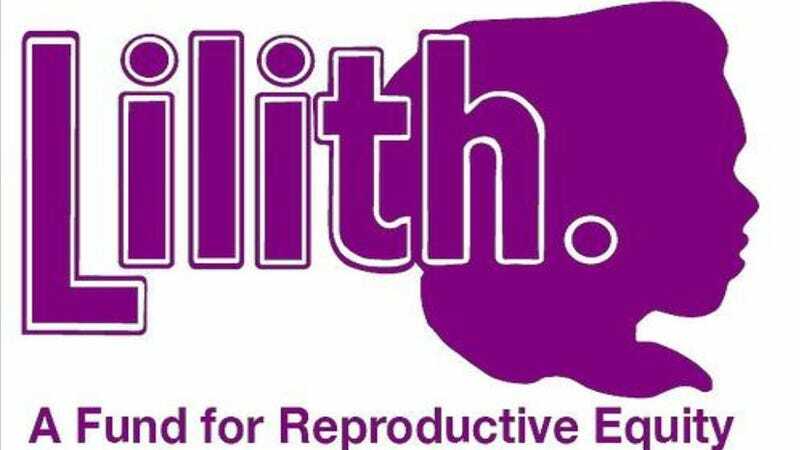 The L.A. Times recently profiled some of these funding groups, including The Lilith Fund (Texas), Hersey Abortion Assistance Fund (Minnesota, North Dakota, South Dakota, Iowa and Wisconsin), Chicago Abortion Fund, and the New York Abortion Access Fund. These groups have reported far more calls in the past few years — but they also have more donations rolling in. Why not help them out?